We are Florida and Indiana’s premier salon suite concept for ambitious stylists and salon professionals seeking independence from traditional hair salon formats. 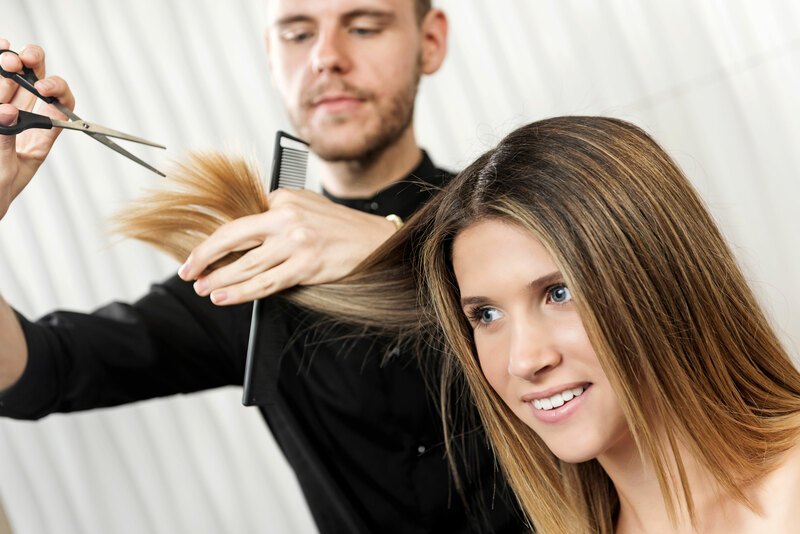 Our beautiful state-of-the-art salon environments are retrofitted around you and your business. 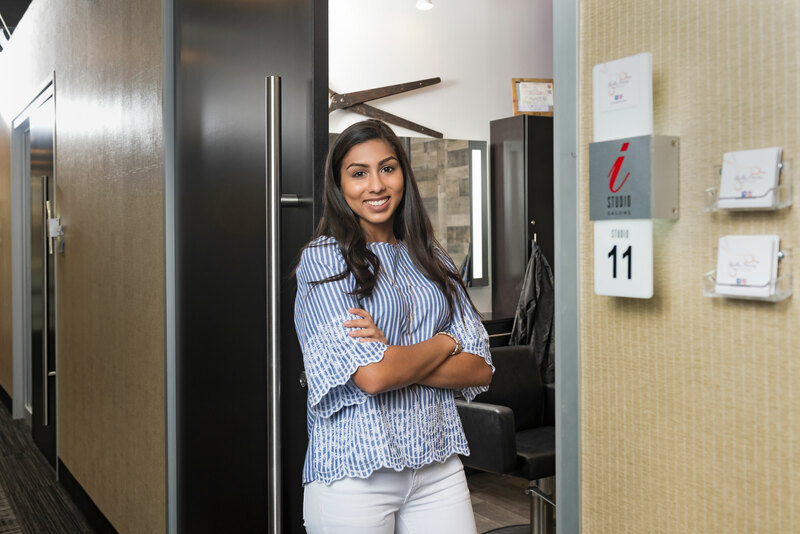 At iStudio Salons®, you can lease a hair salon that’s all your own, decorate and style your own private space, set your own hours and rates, and finally be your own boss— all for nearly the same cost as traditional hair salon settings. With 12 locations (and growing), we have a premier studio just right for you. Take the first step towards independence. See our hair salon requirements for opening and discover how operating from your own private studio is incredibly fun, easy, and affordable. iStudio Salons features the best hair salons and talented beauty professionals ready to serve you. Our commitment to providing top hair salons near you in a modern, friendly environment remains an iStudio Salons hallmark. We are a family-owned business dedicated to the success of our community of talented salon professionals. With iStudio Salons, our salon professionals have the freedom to run their own business and work independently in their own private studio. With iStudio Salons, salon ownership has never been more fun, easy, or affordable.